Captain Robert Wilson was one of three brothers who arrived in Oakville shortly after 1817. 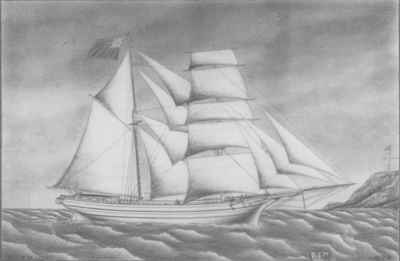 He began his career as a sailor in 1820 and was the first master of the second schooner built in Oakville, the 'Lady Colborne.' It is reported that "nothing could induce hime to break sail on the Sabbath." 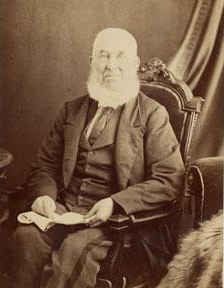 This photograph of Captain Wilson was taken circa 1850. 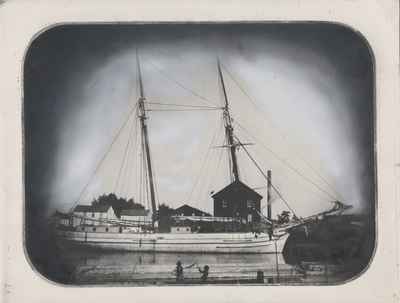 Schooner 'Britannia,' from daguerrotype. In the 1830s the Britannia was owned by William Chisholm, and sailed out of Oakville. 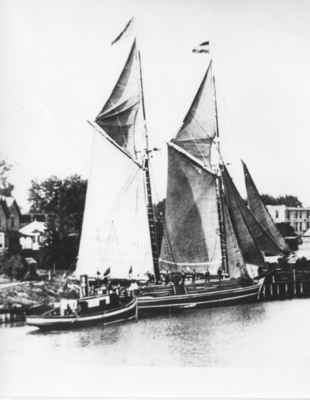 The Schooner, 'The White Oak' was launched on July 1, 1867 and was built by Duncan Chisholm for George Chisholm. This photograph shows the ship at the Oakville Pier in 1880. 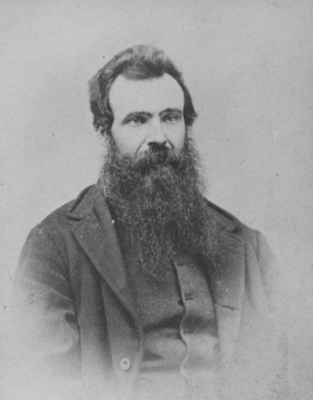 Beginning in the 1850s, Captain Duncan Chisholm built several ships, including the 'Victoria,' the three-masted 'Monarch' and the 'White Oak' for his brother, Captain George Chisholm. He established a tin and iron business at Oakville in 1848 prior to building ships. 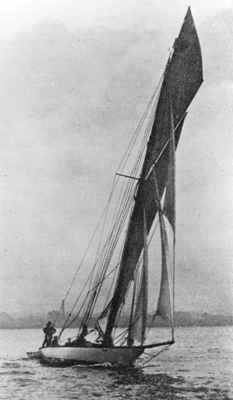 The yacht 'Aggie' was built by Captain James Andrew for Marlatt and Armstrong. She was launched on October 25, 1887. She was an Oakville Cup winner, and was remodelled into a cutter five years later by the Andrew brothers. Captain James Andrew was a native of Scotland and moved to Oakville as a young man. He sailed all of the Great Lakes except Superior and began shipbuilding about 1861. 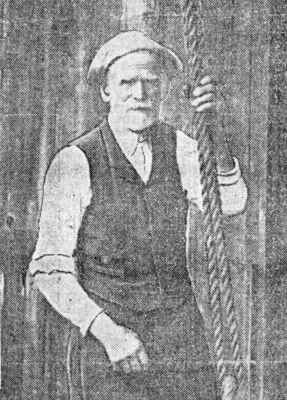 His shipyard was located on the West bank of the Sixteen next to Doty's Sawmill.